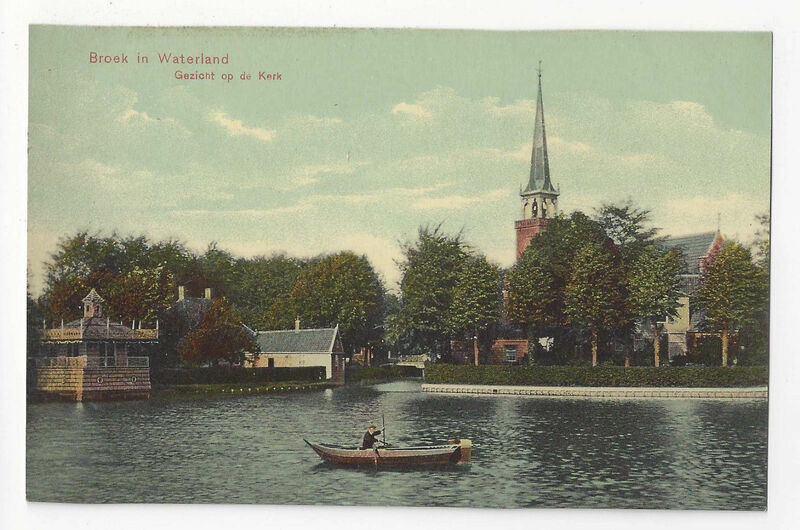 Vintage Netherlands / Holland Postcard Title/Description: Gezicht op de Kerk View of the Church Era Style: ca 1910 Artist/Photographer: Publisher: Uitg. P. Heijloo Printer: Postally used: No Condition: Very Good - Unused - faint impressions from album corner mounts Please study scans carefully for condition **************************************BU 33 9313 B Powered by eBay Turbo Lister The free listing tool. List your items fast and easy and manage your active items.